“Just want to let you know that I’ve already talking to our distributor and understand what’s your concerned. I do talk to your Taiwan distributor, and Frank responded to my two concerns, and will update the contract content later. I will talk to Frank later also, Please discuss with the Cochlear Headquarter that AB does replace a whole new processor, but your extended warranty only said will replace a workable set, that’s totally different. 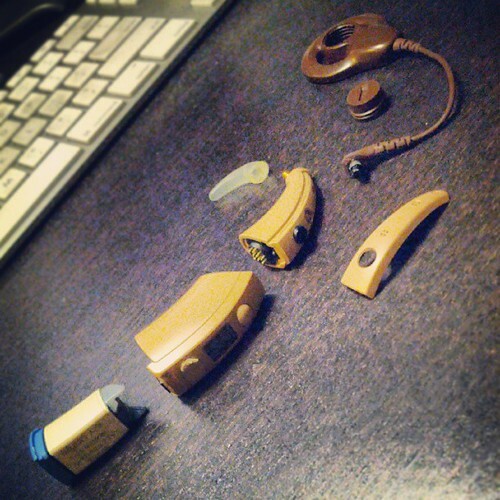 and will keep you update what Taiwan parents, our truly feeling about Cochlear product.